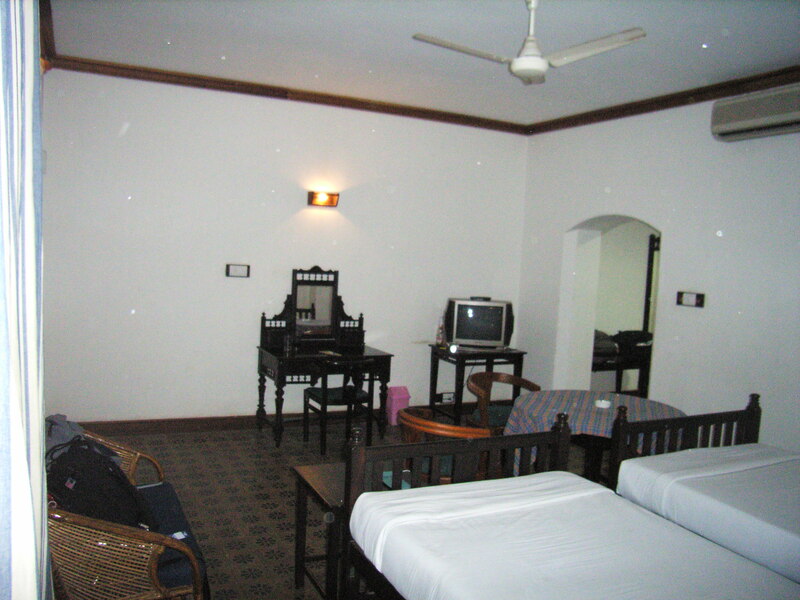 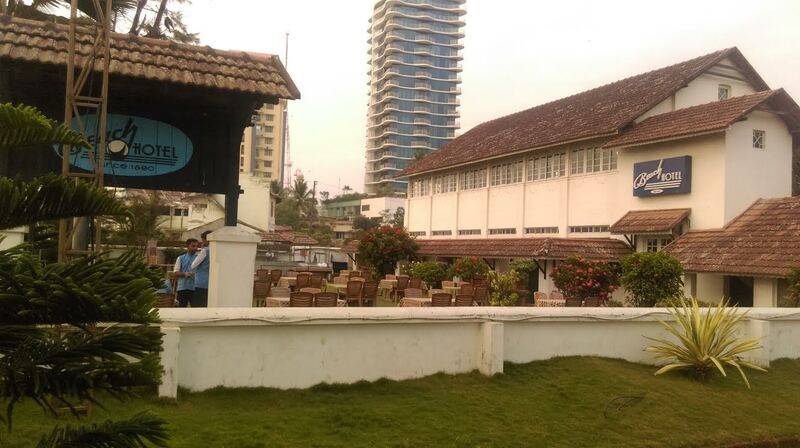 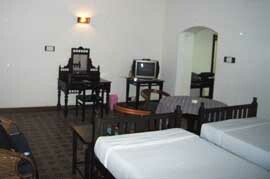 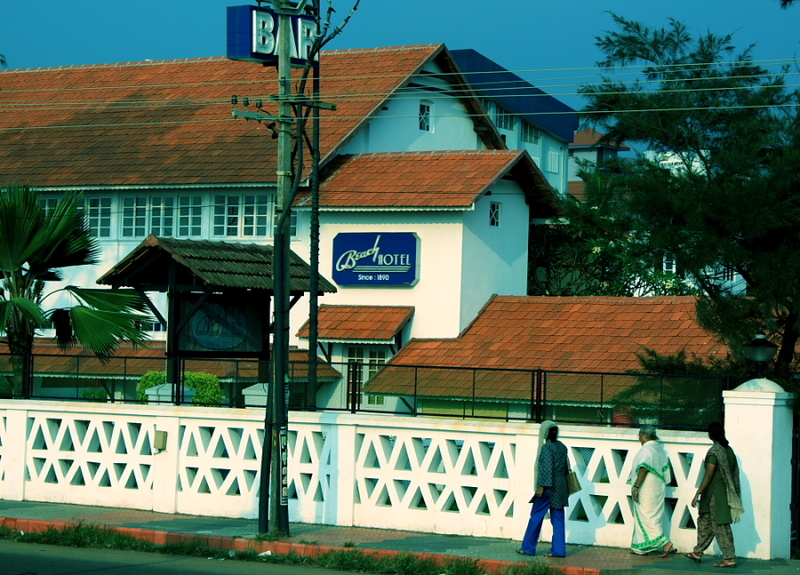 Beach Heritage Inn is all set to enrich your leisure break at Calicut, one of the best beach destinations in India. 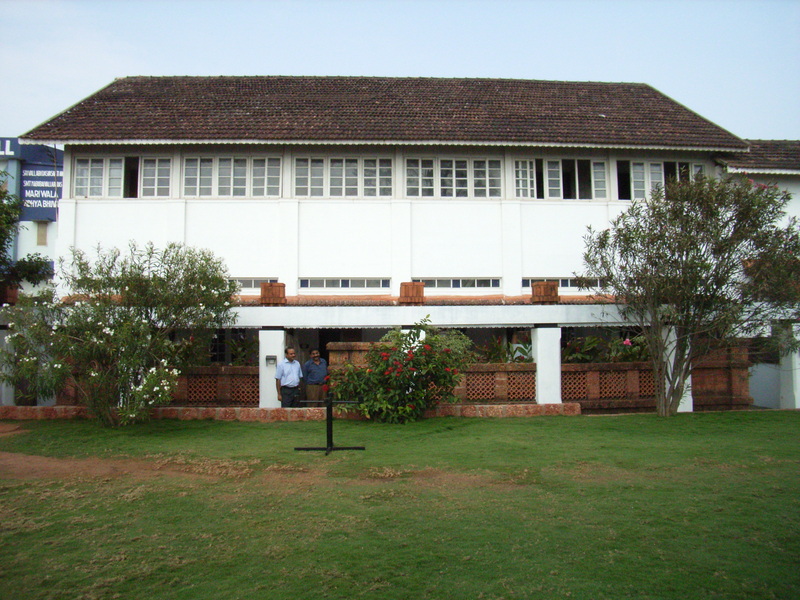 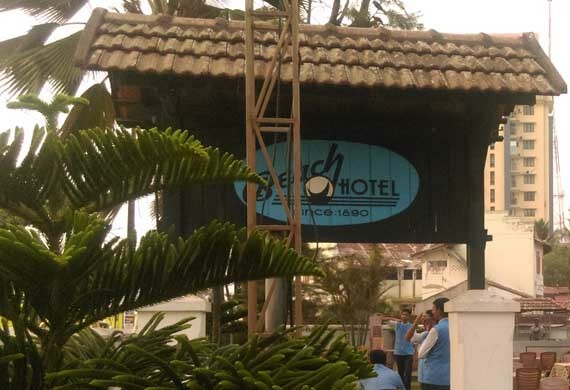 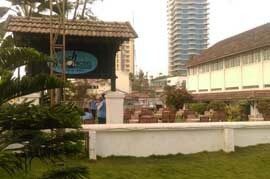 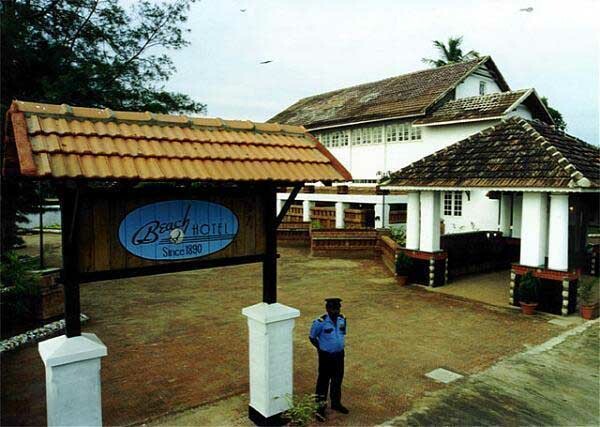 Built in 1890 to house the malabar english club, and changed hands as a hotel in early 40's the beach hotel was the hub of all social activities in the area. 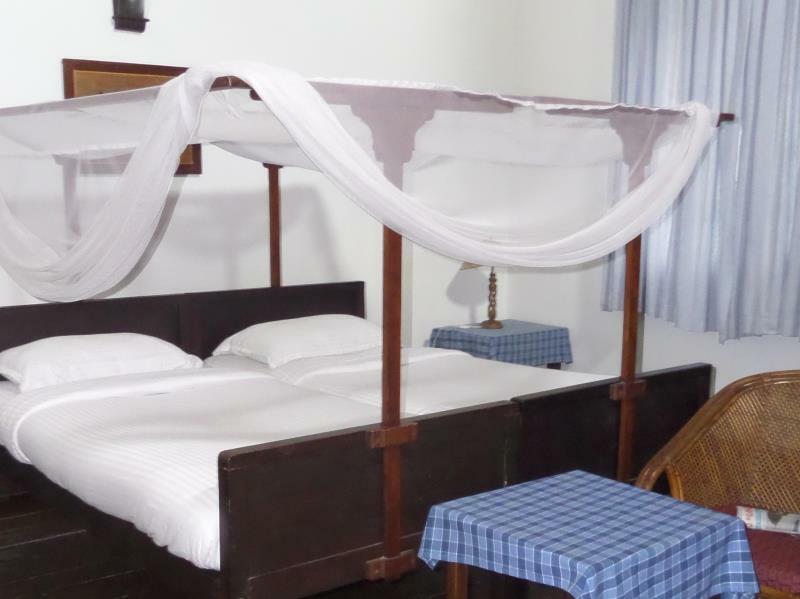 It has the singular distinction of providing pleasurable sojourns to many VVIP's national & international leaders, administrators, authors etc. 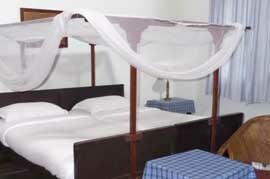 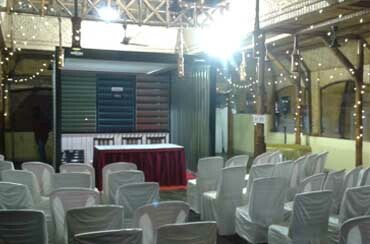 Beach Hotel has been fully renovated retaining its Victorian architecture and ensuring total comfort to guests. 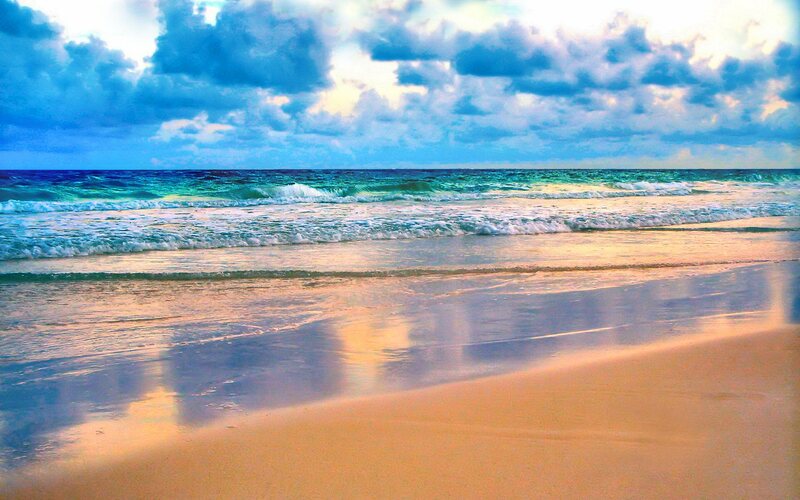 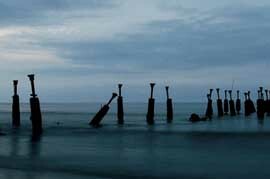 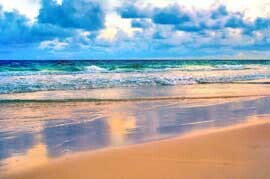 Stretched along the sparkling blue waters of the Arabian sea, lies the charming seaside village of Kozhikode Beach. 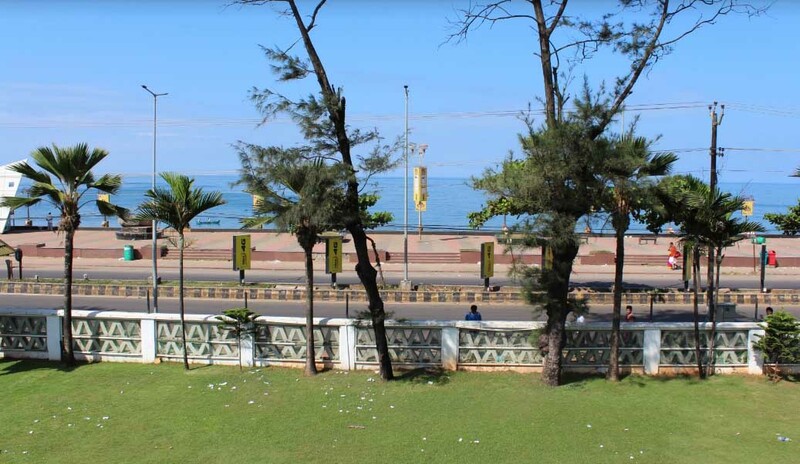 Featured here are three of the finest seafront suites. 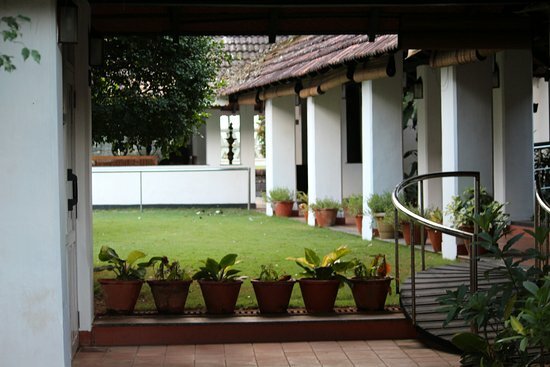 A rare amalgamation of beauty with brains.A blend subtle as dazzling that the onlookers are left in an awe . 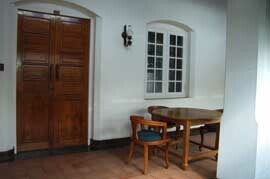 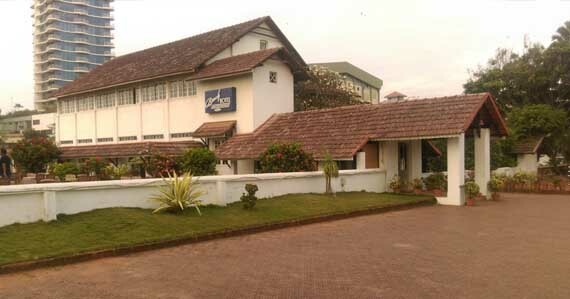 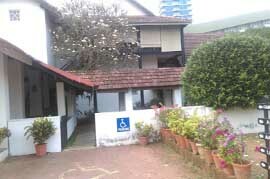 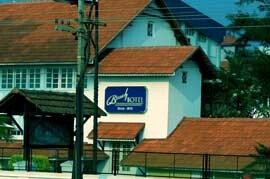 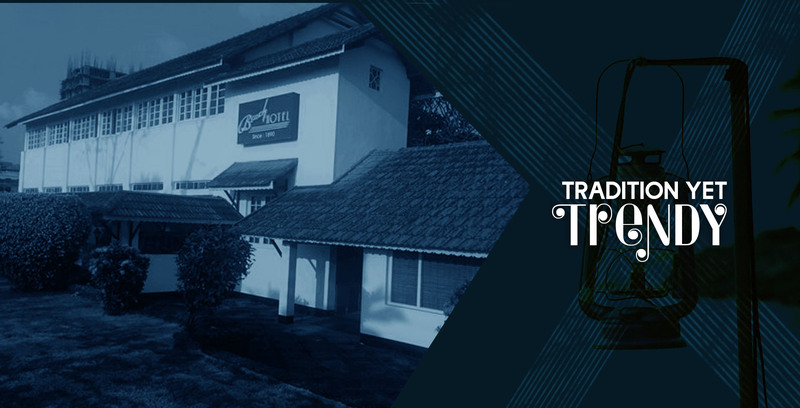 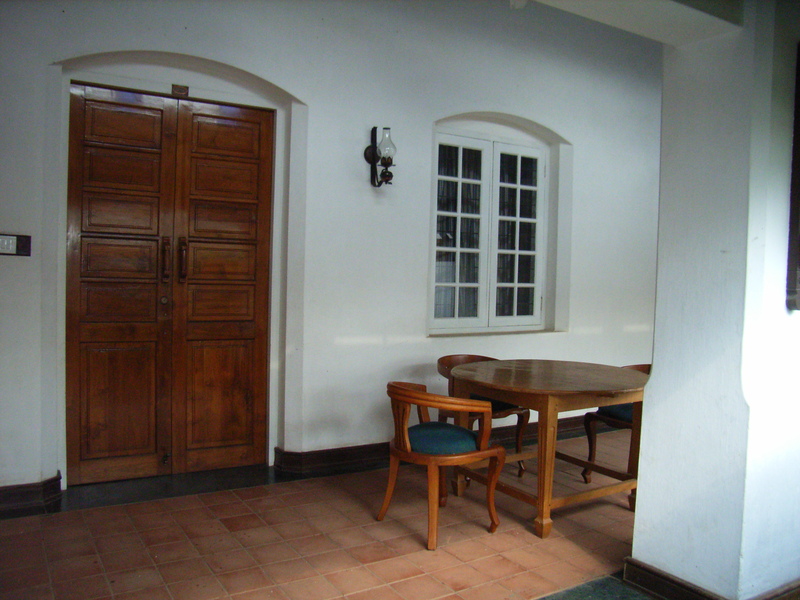 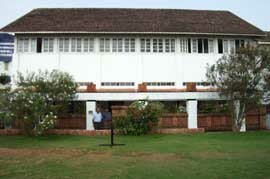 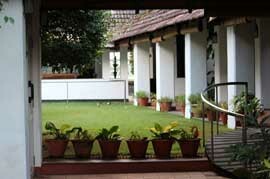 This is the best place to stay in Kozhikode ! 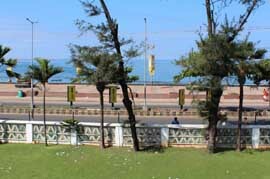 Elegantly furnished A/c suit with a mesmerising view of the beach , sea and sunset should always keep our mind in plessure. 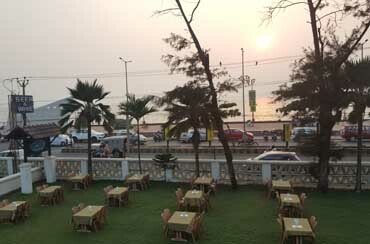 The large lawn is the favourite chat corner in the evening for the city folks. 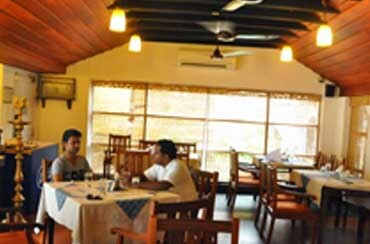 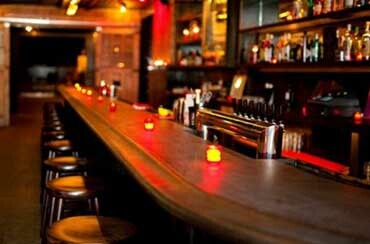 The permit room serving a choice of Indian made Beer and Wine. 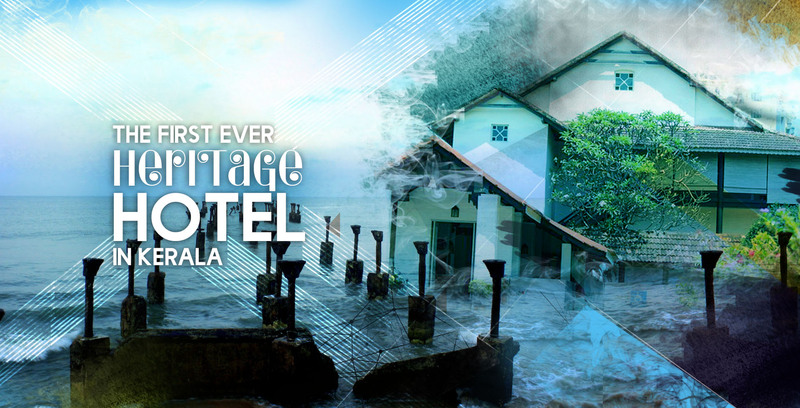 Beach Heritage Inn is all set to enrich your leisure break at Calicut, one of the best beach destinations in India. 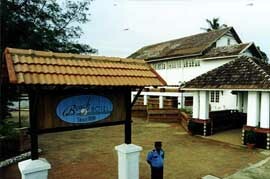 Built in 1890 to house the malabar english club, and changed hands as a hotel in early 40's the beach hotel was the hub of all social activities in the area.